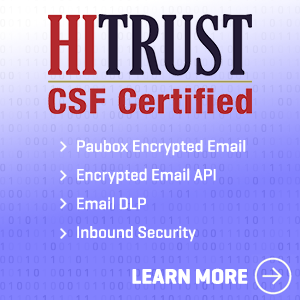 Not only is Paubox the only HIPAA compliant email solution with zero-step encryption, we also offer inbound security to fully protect your inbox. 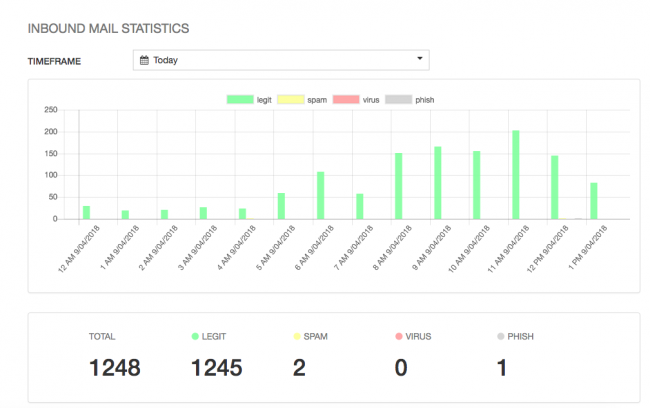 Part of our inbound security includes our spam filtering feature. 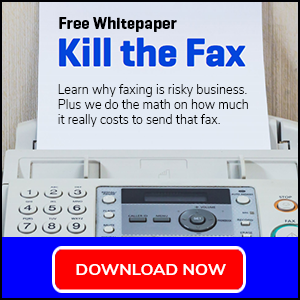 Phishing is one of the most common reason emails get hacked, and phishing and ransomware attacks are becoming more sophisticated every year. Fully protect your organization’s data with Paubox’s spam filtering that compliments Paubox’s Encrypted Email. 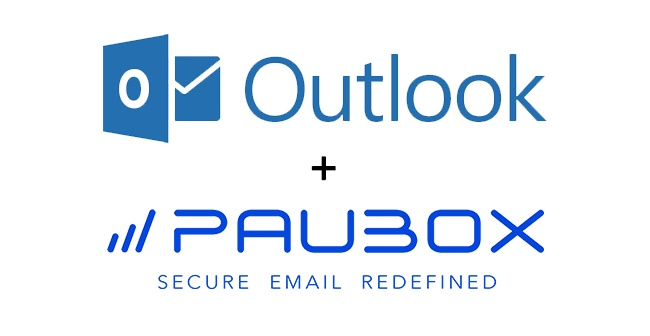 Does Microsoft Outlook Work With Paubox? 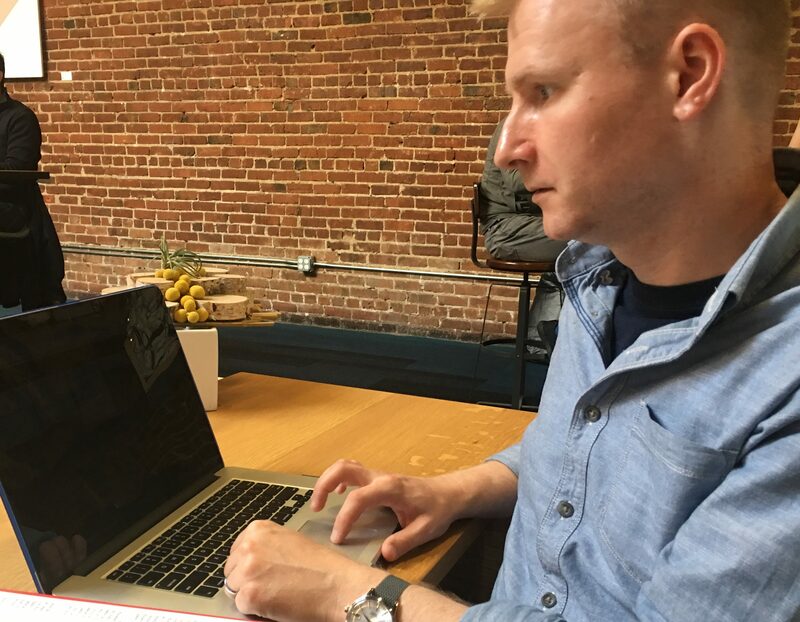 We use Outlook for our emails, would your encryption work through that or would we need to use a new program for our emails? 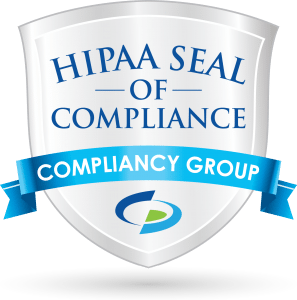 Paubox’s encrypted email solution enables organizations who use business email solutions such as G Suite or Office 365 to send HIPAA compliant emails. But is Outlook.com HIPAA compliant in the first place? 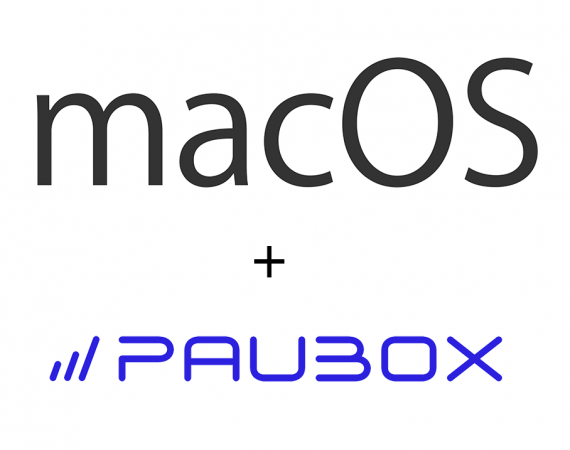 Can I use Paubox and keep my same email address? We get variations of this question fairly often, so we’ve created this blog post around it. 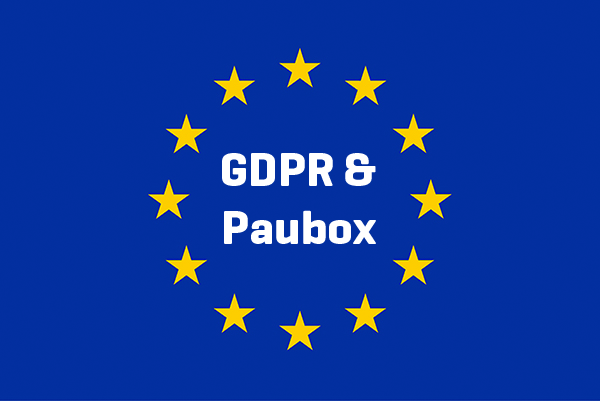 Recently, we’ve been asked by a few people if Paubox is compliant with GDPR, so we put together this post to clarify a few points. If you’ve been following the headlines, then you may have heard about something called GDPR – possibly the biggest change to European data privacy and security in years. On May 25, 2018, the European Union (EU) General Data Protection Regulation (GDPR) will take effect and any company processes the personal data of an individual residing in the EU when data is accessed must comply with GDPR. So what does that mean for US based companies, data security, and email encryption?